It is almost time for the worlds great Las Vegas Antique Arms Show™, International Sporting Arms and Custom Knifemakers Show™ to be held JANUARY 20, 21, & 22, 2017 at the Las Vegas Westgate Resort and Casino (formerly the Las Vegas Hilton). This is our second January show at the new venue and we are excited to be at the Westgate. 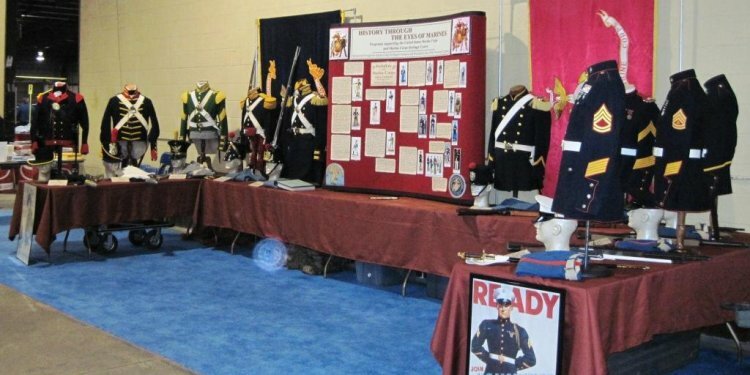 We will have over 70, 000 square feet of exhibit space just in the Antique showroom and another 40, 000 square feet of Sporting Arms, Custom Kinfemakers and FEGA exhibitors. You will find top quality merchandise to be displayed by our exhibitors. Join us on Thursday the 19st and for $90 our Honored Guest badge will allow you admittance for all four days- the same hours as the exhibitors. Hours are Thursday-10:00-6:00, Friday and Saturday- 8:00-6:00 and Sunday- 8:00-2:00. The show registration desk is located through the Westgate’s casino in the convention foyer. The Westgate has given us a room rate of $75 for our show dates, however, keep in mind that World of Concrete and the SHOT show are in town. Our Room Block expires 1 month before the show and the Westgate sells out many nights. Just call 800-635-7711 and mention you are with the arms show or use the code SAA7R (we also have a link from our website- Also, be advised that the Westgate has a no dog policy. The Westgate will be charging for parking on some of our show days. If you are staying at the hotel, your key will get you in and out of the parking lots. If not, we will validate your parking ticket at our desk.